I’d like to say I’ve been busy all week working on DUNCAN, but alas, most of my time has been spent setting up promo events, writing guest blogs and answering interview questions. It takes more hours than you might think. Although I did manage to spend some quality time with Duncan … and Lucas, too. Scenes for Lucas are beginning to pop into my head at odd times. Believe it or not, that’s actually a good sign. 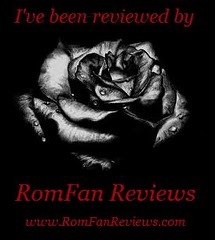 But back to promos, first up … On TUESDAY this week is a brand new interview and book giveaway with Annette over at RomFan Reviews. 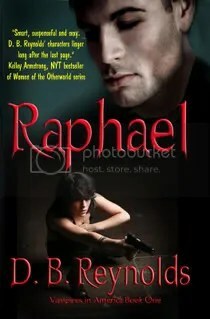 Drop by, read the interview, ask a question or leave a comment, and you could win a signed copy of either RAJMUND or SOPHIA. 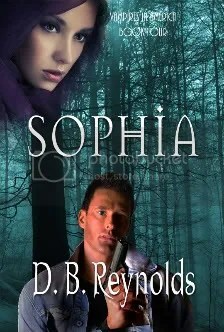 Annette also posted a review of SOPHIA this past week, so check it out. I have a couple of other things scheduled for later in the week, but I’m confirming the dates before listing them here. I’ll let you know here and on Facebook. 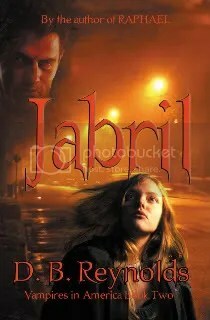 You can find me on Facebook by following the tab above or simply searching for D. B. Reynolds. I love new friends. In other (not good) news, it’s hard to believe, but SOPHIA has yet to appear on Fictionwise. They changed their update schedule sometime in the past year. It’s a bit odd and unpredictable, but I have hopes they’ll include SOPHIA soon. I hate that my Fictionwise readers are having to wait so long. I can tell you for sure the book was uploaded to them at the same time as it was Amazon, which was weeks ago. See you later this week with more promo news. I finished Sophia last night! IT WAS GREAT!! Had to PB -keeper!! Hope there is a continuation as how they prosper…. Oh-now I have to wait with what you have in store for Duncan!! Can’t wait for your cover of Duncan to see what your spending your dark nights alone with. 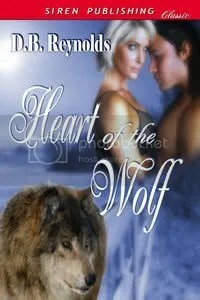 I do love your cover art! I bet you have lots ideas of HIS cover ! Duncan! 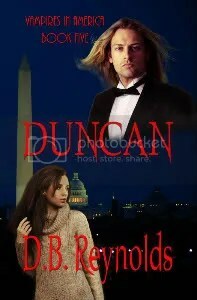 I’ve already told Trish, the oh so talented artist who does my covers, to keep her eye out for the perfect Duncan! See what happens when you become a raging success as a writer? More promos, less writing!! But you can do it…congrats on your great success, BTW.